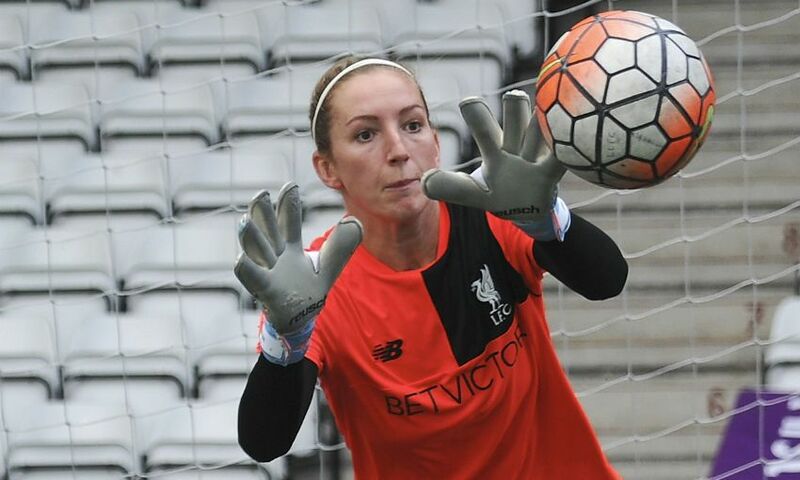 Siobhan Chamberlain was the hero for Liverpool Ladies as she saved three spot-kicks during the penalty shootout victory over Durham FC Women in the Continental Cup on Sunday. After the 90 minutes had failed to produce a goal at New Ferens Park, competition rules dictate that penalties gain the victors an extra point. Alex Greenwood, Laura Coombs, Casey Stoney, Bethany England and Caroline Weir all netted successful kicks, while Chamberlain saved twice as Scott Rogers' charges won the shootout 5-4. Liverpool Ladies certainly created some decent chances during the 90 minutes but couldn't find the finishing touch. Captain Gemma Bonner was so unlucky to see her header hit the post and Alex Greenwood drilled an effort just wide. Liverpool Ladies return to action next Saturday evening (November 11) when they host Birmingham City in the Women's Super League at the Select Security Stadium in Widnes, with kick-off set for 5.30pm GMT.